This soothing, 70-minute soundscape, originally created for the birth of Mickey Hart’s son Taro in 1983, was intended to transform the coldness of a hospital birthing room into a warm, rhythmic environment for the process of labor and birthing. However, after requests by several friends to use the album for their own birthing processes, Hart decided to release the recording for the general public. The music consists of Taro's heartbeat (recorded in utero) overdubbed with bass harmonics (provided by Bobby Vega), drums, and wooden shakuhachi flute (played by Steve Douglas). 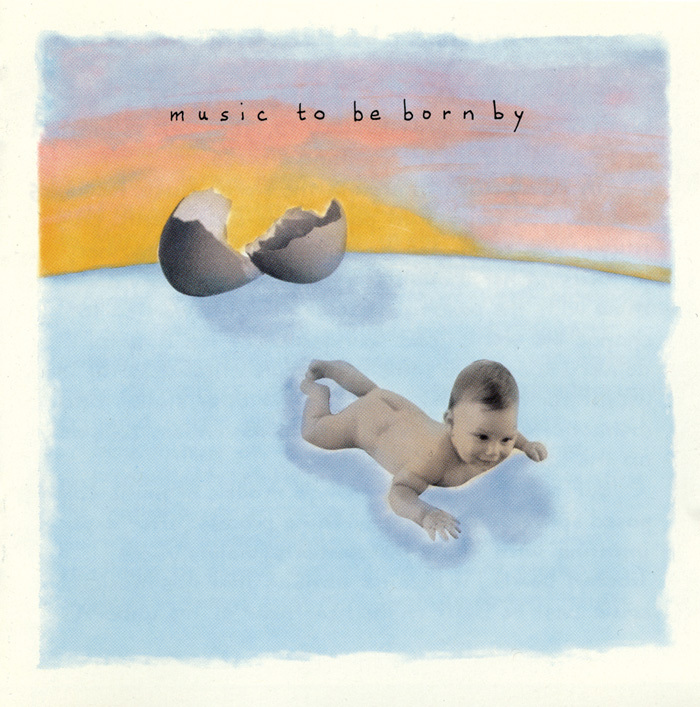 Music to be Born By was issued in 1988 as part of “THE WORLD” series (now part of the Mickey Hart Collection made available by Smithsonian Folkways).